A treasure trove of fossils dating back as far as 518 million years discovered in Southern China is rivaling that of other rich fossil sites and further analysis of the fossils could help provide insight into what life was like during the Cambrian Explosion. The Cambrian Explosion marks the sudden emergence of diverse life forms in the fossil record, and fossils from the Cambrian Explosion make up some of our earliest understandings of life during the Paleozoic Era. Thanks to rich fossil sites like the Burgess Shale in the Canadian Rocky Mountains and the Emu Bay Shale in Australia, researchers have been able to identify and study the early origins of our complex marine ecosystems as we know them today. However, the discovery of thousands of fossils from Qingjiang site in China are quickly proving even more valuable, some of which belong to never before described species. 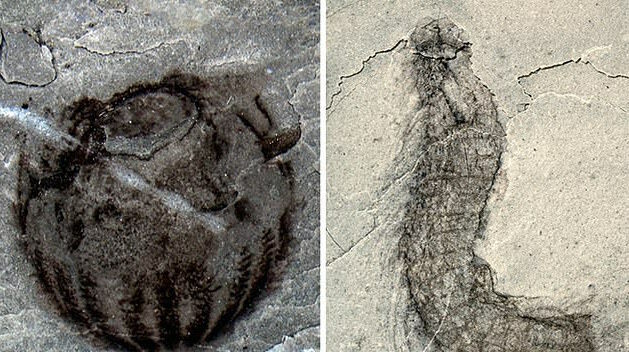 The Qingjiang biota, as it’s called in a study published in the journal Science, is older than the Burgess Shale and is helping researchers fill in the gaps in the Cambrian fossil record. The fossil site is believed to be left over from a 500-million-year-old mudslide, and researchers have excavated 4,351 separate fossils of early jellyfish, sponges, anemones, algae, and arthropods. 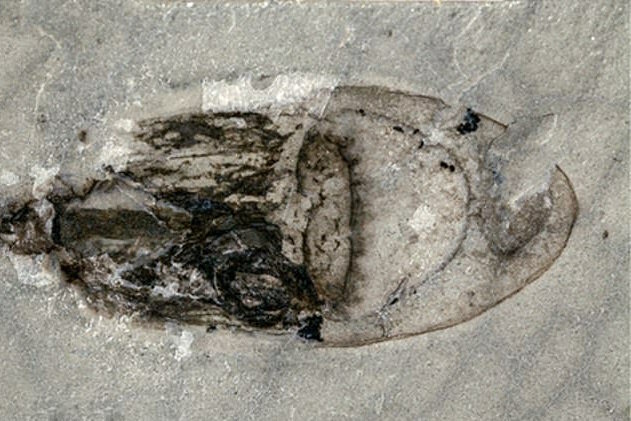 Qingjiang is also unique from other Cambrian fossil troves in that the researchers have found evidence of both hard and soft-bodied organisms. Of the thousands of fossils, the researchers were able to identify 101 species, and 53 of those species are unknown. 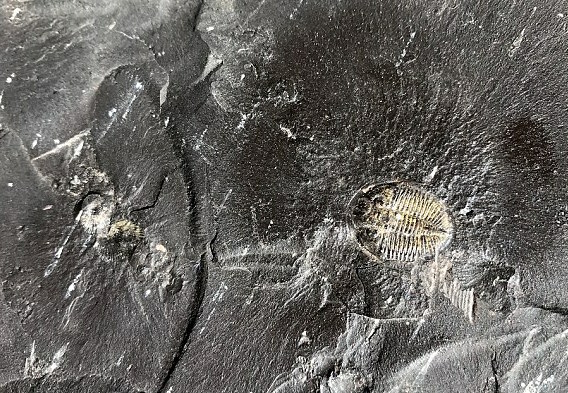 “The treasure trove of the Qinjiang biota provides an exciting opportunity to explore how paleoenvironmental conditions influenced ecological structuring and evolutionary drivers during the Cambrian Explosion,” said Dr. Allison Daley, a paleontologist not involved in the study who penned an accompanying perspective on the research.